Don’t worry about a big price tag - PubHTML5 is a free epublishing software for you. 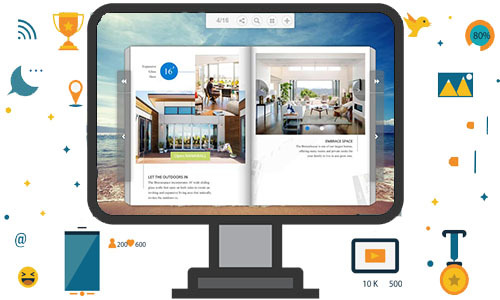 Plus, you get digital features like share your flip book on the social networks. Turn your computer into your own desktop publisher. Some of the epublishing software are expensive. But don’t despair, PubHTML5, the best epublishing solution, provides the simple and effective way for you to enrich your online content. The most important thing is that PubHTML5 is a free epublishing software that everyone can use it by free. 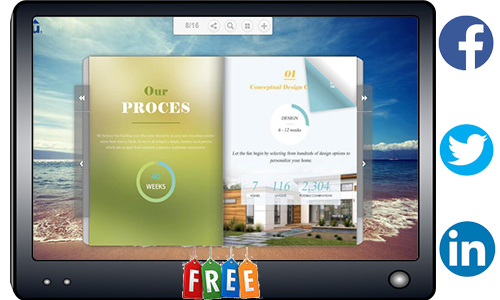 Besides, you can create the popular page flip books in minutes. You can also use it’s rich features to create or enrich your magazine, catalogs that will surprise the audience. Import a PDF document from your computer, then the PubHTML5 epublishing tool will convert it to page flipping in second. You are allowed to embed video, hyperlink and animation into the book pages and make your publication outstanding. As an indispensable way to transmit and share information in modern society, social network is very popular. 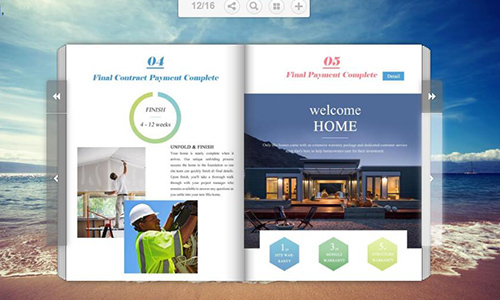 When you are done with a stunning magazine or catalog and you want to share it with others, you can use it for your publications with the built-in easy sharing interface. Your audience will find your publications by browsing Facebook and Twitter. 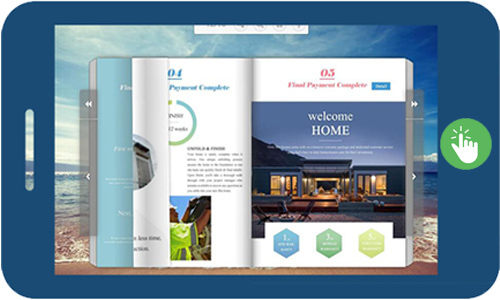 In order to make it easier and faster for users to create flipbook, PubHTML5 has carefully made some exquisite templates for users to use, so that users can feel the powerful charm of PubHTML5 more intuitively and conveniently. Different from the other Commercial e-publishing software, PubHTML5 is a free epublishing software which has many free features for every users to choose and use such as you can upload new books to PubHTML5 Cloud Service and you can manage the online books in a short time.